Apollo Hospitals will be responsible for all operations and management of this hospital. 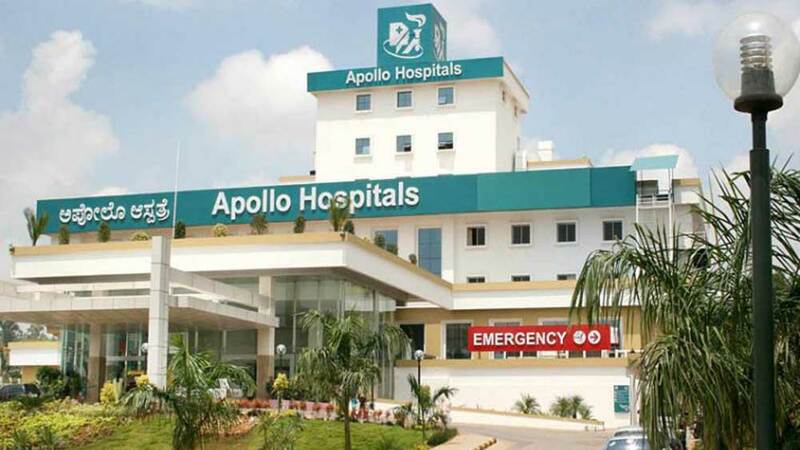 Healthcare service provider Apollo Hospitals Enterprise has forayed into Kerala by entering into an Operations and Management contract for a 250-bed super-speciality hospital at Angamaly in Kochi, with the Adlux Group as infrastructure partners. Apollo Hospitals will be responsible for all operations and management of this hospital. The Apollo Adlux Hospital is scheduled to begin operations in four to six months. It will begin services as a tertiary care hospital with an advanced Oncology section in the next phase. Puzhekadavil Sudheesan, Promoter and Director, Adlux Group said, "I am happy to associate with the Apollo Hospitals Group to bring the best world-class healthcare services to the people of Kerala. Proximity to the airport will be a major factor for the development of medical value tourism, as it will provide easy access, especially to patients from West Asia." The Apollo Adlux Hospital will have MRI, 128 slice CT Scan, Cardiac cathlab, mammogram facilities and emergency care. Of the 250 beds, the hospital will have 50 beds dedicated for critical care.